Fluorescent Bulb Disposal | Lamp Recycling | ADCO Services, Inc.
ADCO Services offers the optimum solution for facilities nationwide for recycling their fluorescent tubes, bulbs, lamps, batteries, thermostats, CFLs, and other e-waste. We offer one price which includes everything you need: the container, shipping to the recycling center, recycling fees, and Certificates of Recycling. You can also save time by ordering products and tracking shipments online or by phone. Minimize storage – when it’s full, ship it, it’s prepaid. If you choose ADCO’s mail in program for your bulb, ballast, or thermostat disposal, ADCO will provide you with packaging that is UN tested and approved – Safe for storage and transport. The ADCO EasyPak™ containers will be shipped to you with a return shipping label and instructions. Once the container is full, tape the box closed or seal the lid on the bucket, fill out the suppliedshipping label with your facility’s name and address. Ship the container via FedEx Ground to the recycling facility for processing. If you have any questions regarding fluorescent bulb disposal or if you would like to discuss your hazardous waste removal needs, please contact us at 877-254-2326 or 708-429-1660 today. 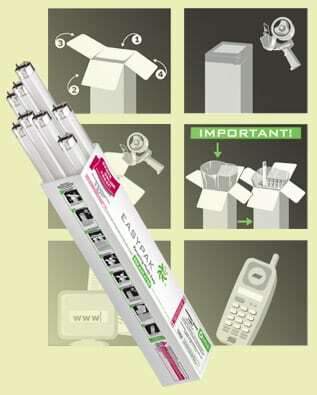 Light bulb recycling and disposal services are provided by ADCO. 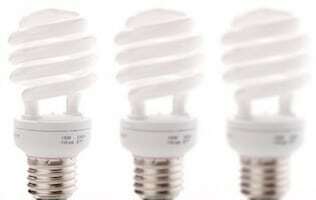 ADCO offers full service Light Bulb Recycling & Lamp Disposal Services as well as Ballast Disposal and CFL Disposal. We make it easy to dispose of your unwanted Fluorescent bulbs, ballasts, & CFLs with ADCO’s Lamp Recycling Program. ADCO Services handles all of your hazardous waste removal needs and delivers effective and affordable service. ADCO Services offers turnkey hazardous and radioactive waste disposal services to customers across the United States. © 2018 ADCO Services, Inc.